In recent years, the online shopping space has seen the rise of subscription services, and in particular subscription clothing services. Companies like Fabletics, JustFab, and Trunk Club have become household names, buoyed in no small part, by their celebrity endorsers (e.g. Kate Hudson, Fabletics). One of the leaders in this space is Stitch Fix, whose COO spoke at this year’s ShopTalk. What’s fascinating about this company – besides their $3 billion valuation – is their approach to data and online retailing. Specifically, Stitch Fix has pivoted to become a company that is really about data science as a means through which to style its customers, and sell clothes. Founded in 2011 by Harvard graduate Katrina Lake and former J.Crew buyer Erin Morrison Flynn, the company was initially run out of Lake’s apartment. Lake was inspired to create an e-commerce company that “pairs an army of stylists with an arsenal of data to deliver clothing”. When signing up to the platform, new users fill out a questionnaire. The company then uses data science, artificial intelligence (AI) and machine learning, combined with real stylists, to give users a personalized clothing recommendation. Customers order “fixes” of five items, selected for them by professional stylists, as a one-off or at scheduled intervals, and are subsequently given three days to choose which items they want to keep. Once they have decided, they can return the rest, for free. The concept seemed simple enough, but Lake and Flynn struggled to get financing. The feedback they got was that while the idea wasn’t bad, it was fraught with “issues”- the main one being how to maintain inventory from a variety of manufacturers, enough manufacturers to meet the level that was needed to provide personalized service. In 2012, Lake was introduced to Netflix VP of data science and engineering, Eric Colson, who initially dismissed the business model as “whimsical” but within months joined the company as chief algorithms officer. Stitch Fix’s ability to provide personalization at scale by leveraging data, has made many people sit up and take notice in terms of what is possible in e-commerce today. According to Smith, there are over 100 data scientists at Stitch Fix, all of whom are encouraged to test and fail. Their belief is that if you truly value data science then you don’t bury it within the company. Smith also described Stitch Fix’s “fully integrated workspace”, where stylists sit among data scientists as a means to make everyone feel valued. This also exposes everyone to different aspects of the company and encourages data-centric decision making across all areas of the company. Stitch Fix does not try to just do e-commerce differently, or brick-and-mortar retail differently — they are reinvigorating the entire shopping experience based upon client needs. The model of the company that’s data-based but “happens” to sell clothes is one that is set to grow in popularity. 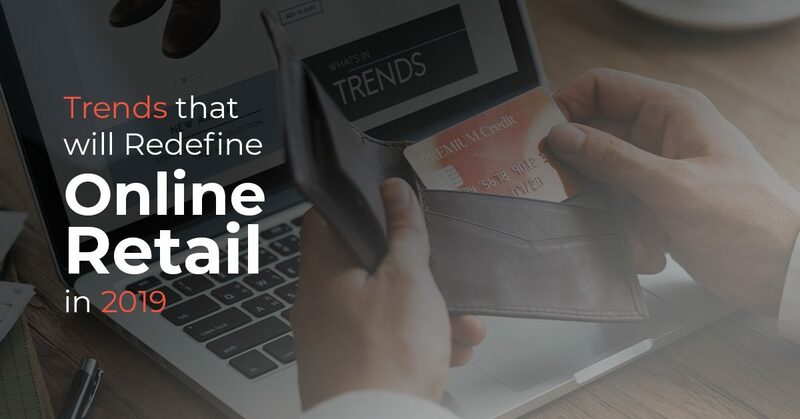 Shoppers realize that data can be harnessed to give them an elevated, and more personalized experience, and soon will settle for nothing less. In the case of Stitch Fix customers, even those who typically don’t have the patience for clothes shopping, value answering the questionnaire because the trade-off is that they can get clothes without having to step foot into a store. Retailers will have to adapt to meet the customer where they are most comfortable, or risk getting left behind. Leveraging data is becoming more and more critical as a component to success. Not just raw data, but taking the data and turning it into insights that are actionable. 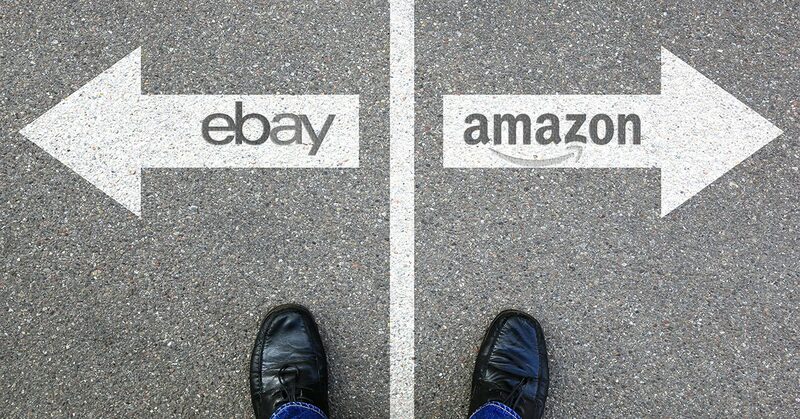 Market Beyond helps Fortune 500 online brands and retailers compete intelligently. Our market intelligence platform is purpose-built to enable retailers to optimize their online efficiencies down to the product level. The future is data-driven, and companies like Market Beyond and Stitch Fix are at the vanguard of this new wave. 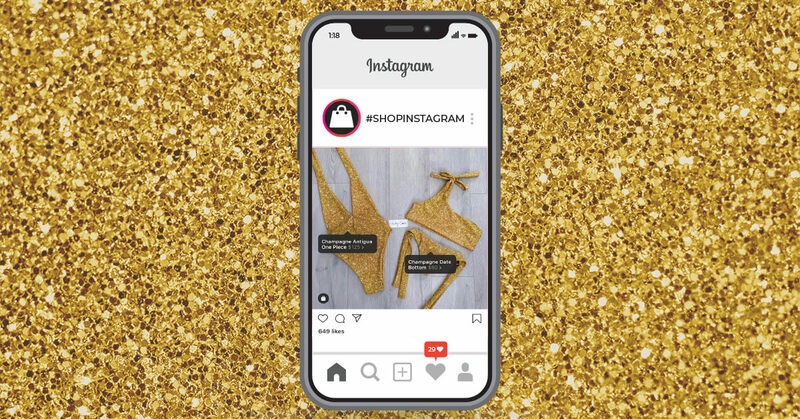 The Next Big Player In Ecommerce: Instagram?